Buildings tell stories in many ways, and Design Engine Architects believe that architecture is the art of these stories. Buildings tell stories in many ways, and Design Engine Architects believe that architecture is the art of these stories. 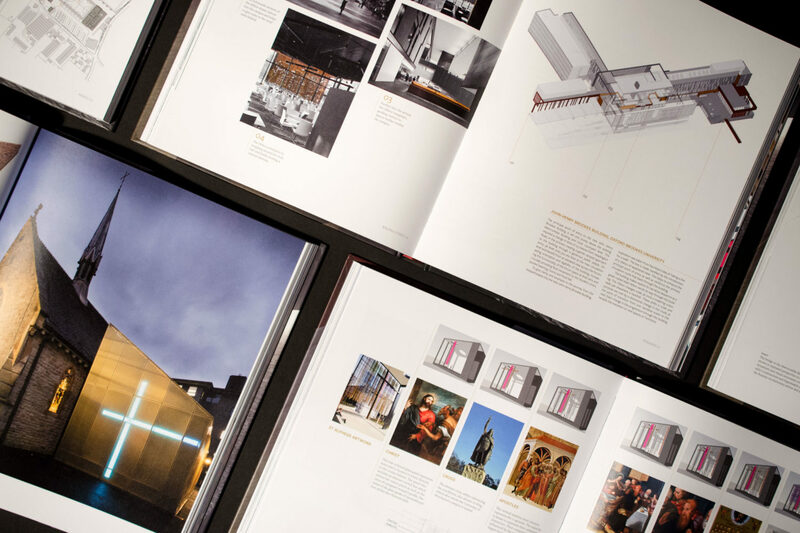 Building Stories: Design Engine Architects explores this idea through the work of the practice, giving a fascinating insight into its work and the broader concerns and concepts informing the buildings that shape our world. 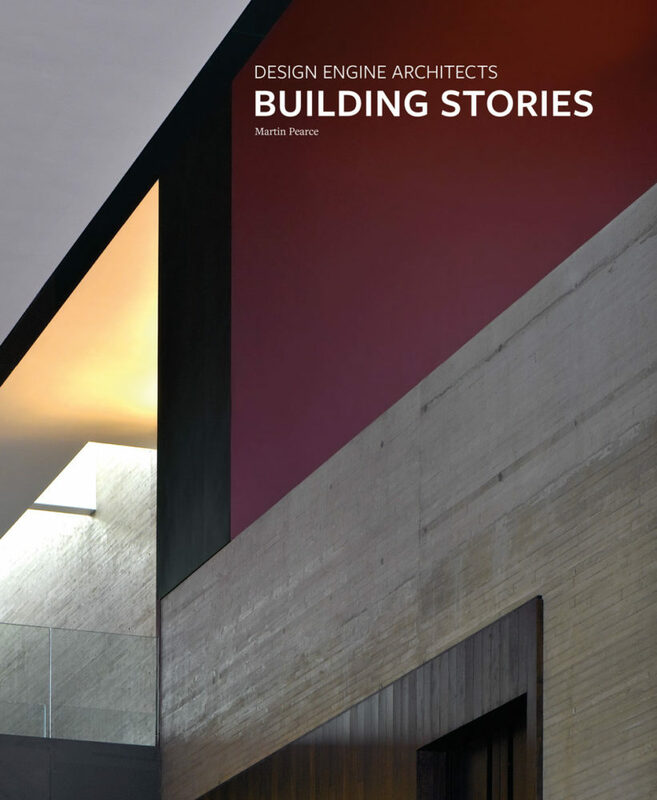 Building Stories will appeal to architects, students and the general reader, and is thoroughly illustrated with photographs, drawings, models and diagrams. 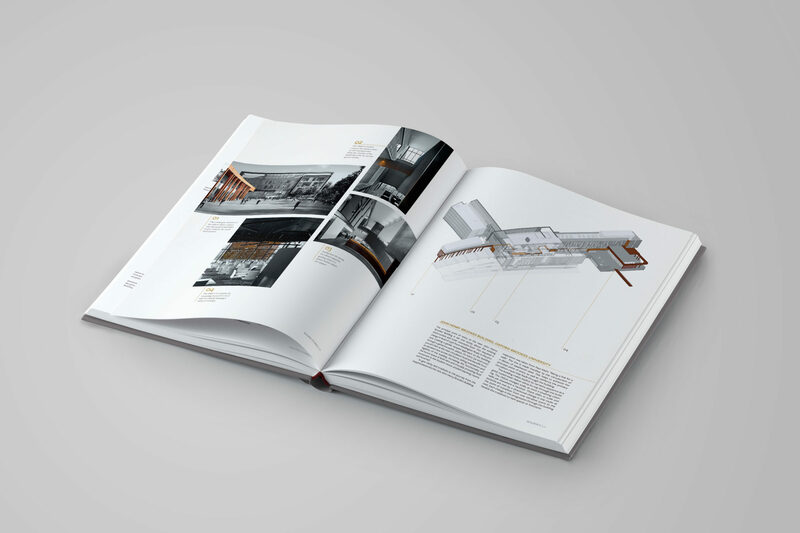 The book is structured around thematic chapters that address their concerns and practice, exploring their projects including universities and schools, cultural spaces, offices and houses. It examines the importance of an architect in responding to unique qualities of site and environment, sustainability, the formal language of architecture, and ideas of volume, form and space, whilst addressing the methods through which buildings are realised, and the tactile and visual delight of materials brought together under the passage of light and time. Martin Pearce co-ordinates the third-year design programme, and lectures on architectural theory, at the University of Portsmouth School of Architecture. He is an examiner for the Royal Institute of British Architects’ Examination in Architecture and a member of the RIBA/Architects Registration Board Joint Assessment Panel. His previous publications include “Educating Architects” (co-authored with Maggie Toy, 1995), “Architects in Cyberspace” (co-edited with Neil Spiller, 1995) and University Builders (2001).